The photographer at this site is an avid gardening, even in winter in Boise. 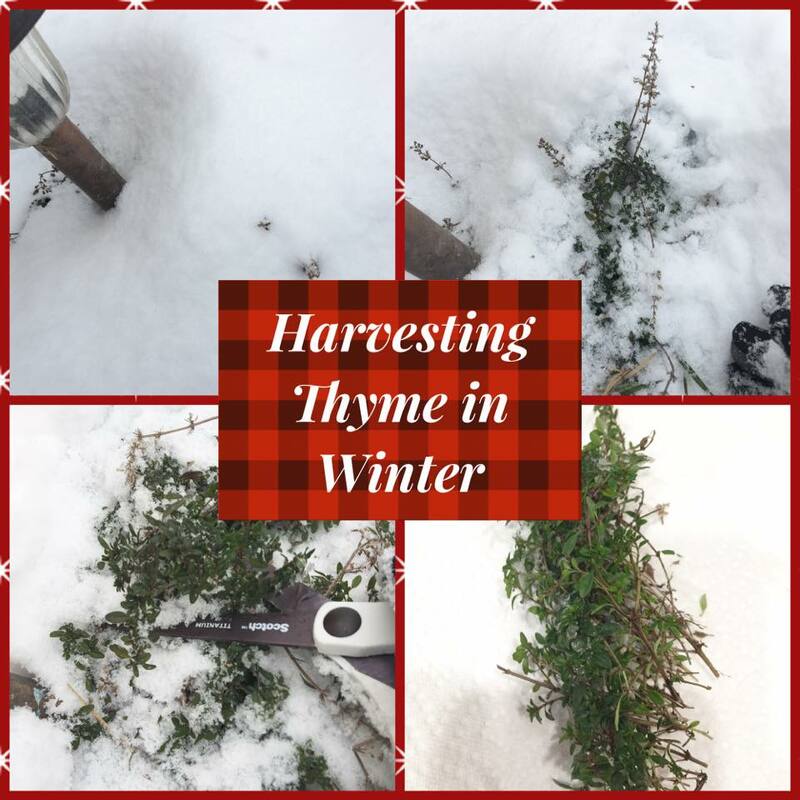 Here is a collage of digging in the snow this morning to uncover fresh herbs for Christmas Day cooking. Merry Christmas! That's something you wouldn't see here!